One week after flying in x-air (detailed experience account here), I tried another sortie in a different plane and operator- Zenair from Agni aviation, in the same Jakkur airfield). Compared to Xair, Zenair felt more practical and real aircraft. It is bigger, more powerful and gets you a better flying experience. Much better-responds swifter and easier to control. 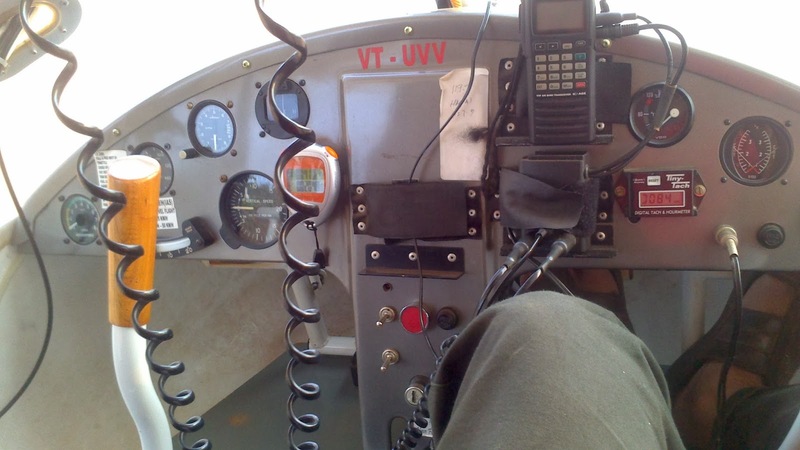 Instructor gave better controls and I had a more enriching flying experience. Fine. Pilot did most of the work, I did some basic maneuvering.